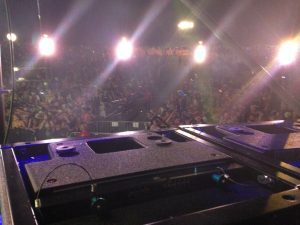 Love Festival – Custom Audio, Inc. 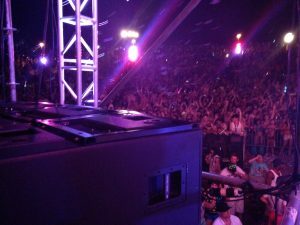 Custom Audio, Inc. was asked to provide a top-notch sound system for a local rave. It required big sound and big power. 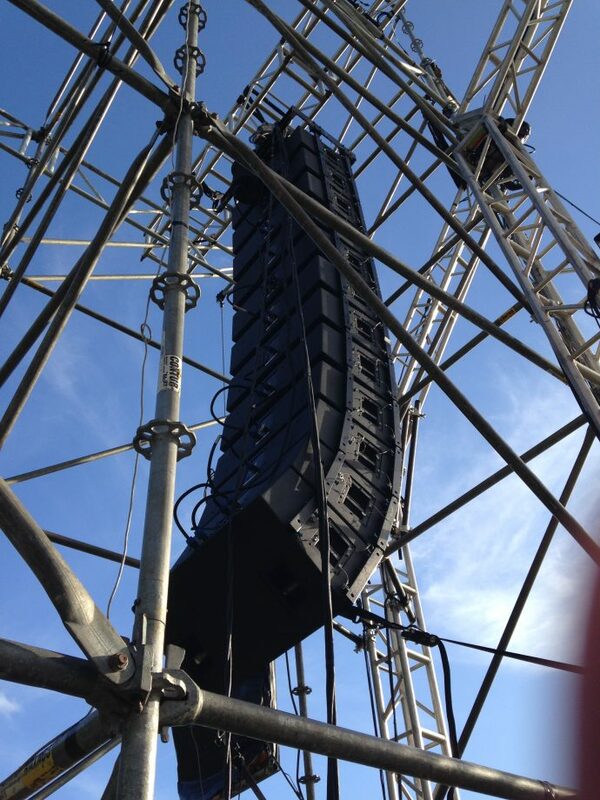 We delivered with a full JBL Vertec 4888 rig with JBL Vertec and DAS subwoofers, all powered by Crown iTech HD amplifiers.